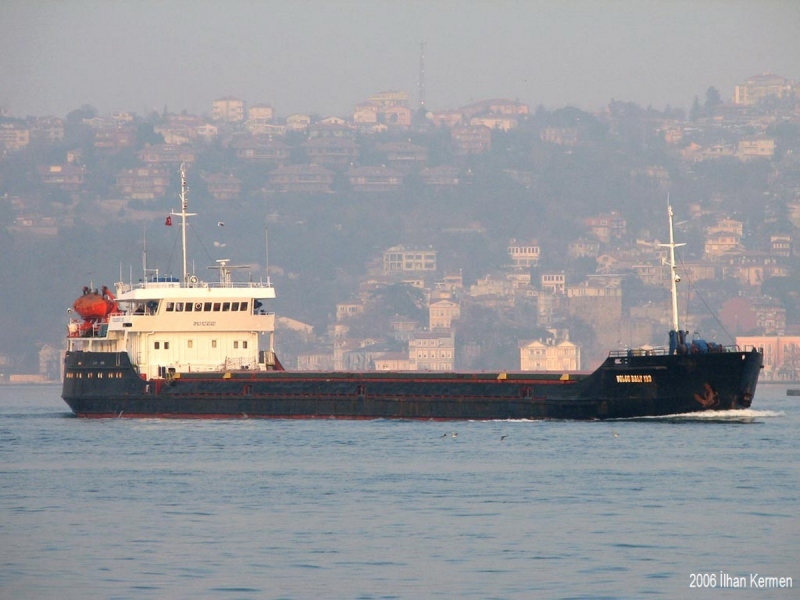 The above named vessel was detained in port of Azov (Russian Federation) on 16 July 2018. This is the third detention in the Paris MoU region within the last 36 months. The ship flies the flag of Comoros which is black on the current Paris MoU WGB list. Therefore under the provisions of section 4 of the Paris MoU, Article 16 of EU Council Directive 2009/16/EC, the ship will be refused further access to any port and anchorage in the Paris MOU region, except a port and anchorage of the ship’s flag State. This refusal of access will become applicable immediately after the ship is authorized to leave this port and anchorage. As this is the first refusal of access order the period of the refusal of access will be 3 months. Your attention is drawn to the provisions of Section 4.4 of the Paris MOU, Article 21.6 of EU Council Directive 2009/16/EC1, which allow access to a specific port and anchorage in the event of force majeure or overriding safety considerations, or to reduce or minimize the risk of pollution or to have deficiencies rectified, provided that adequate measures to the satisfaction of the competent authority of such State have been implemented by the company or the master of the ship to ensure safe entry.